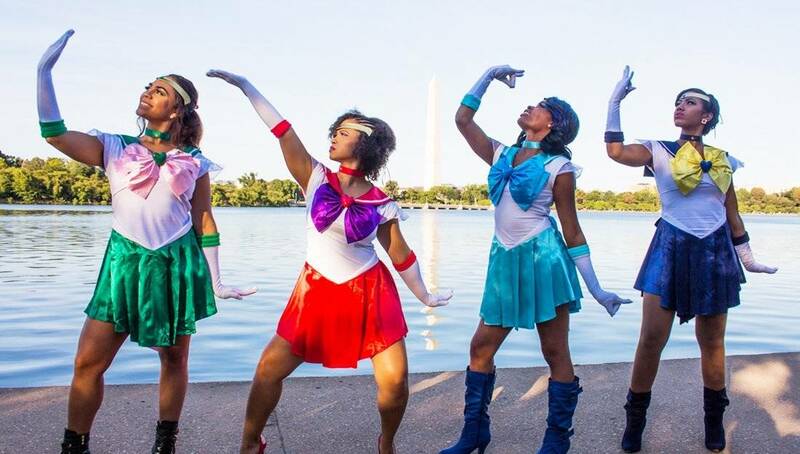 The Blerd(Black + Nerd) community’s online presence has grown immensely over the last couple of years and has given a space for Black people across the globe to connect, form communities and showcase their passions and creativity to the world. We knew that with the emergence of the Blerd movement, it was only a matter of time until members of Black fraternities and sororities would become visible. We were right, the time has come finally come where Black greekdom and the Black nerd lifestyle has intersected. 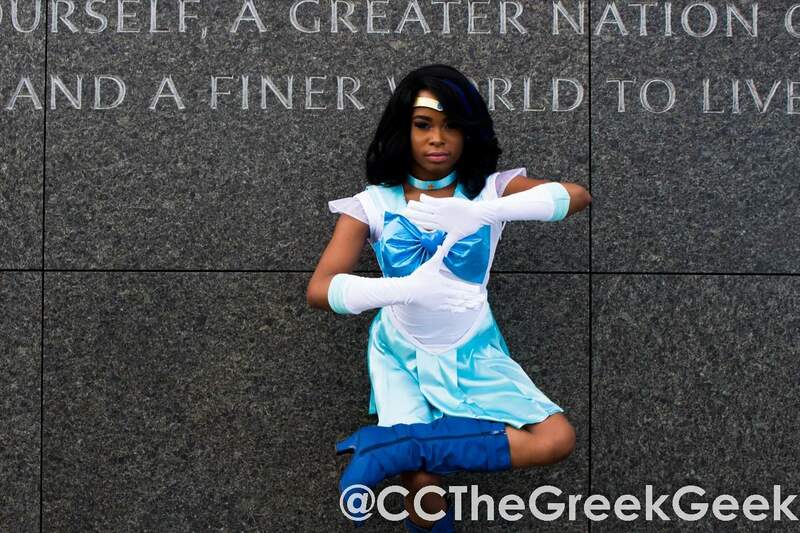 We at WatchTheYard.com recently came across the Instagram of @ccthegreekgeek a self-professed Blerd and proud 2008 initiate of Delta Sigma Theta’s Zeta Delta Chapter at Bowie State who had teamed up with other D9 sorority members to Blerd out and cosplay as characters from the Sailor Moon anime series. 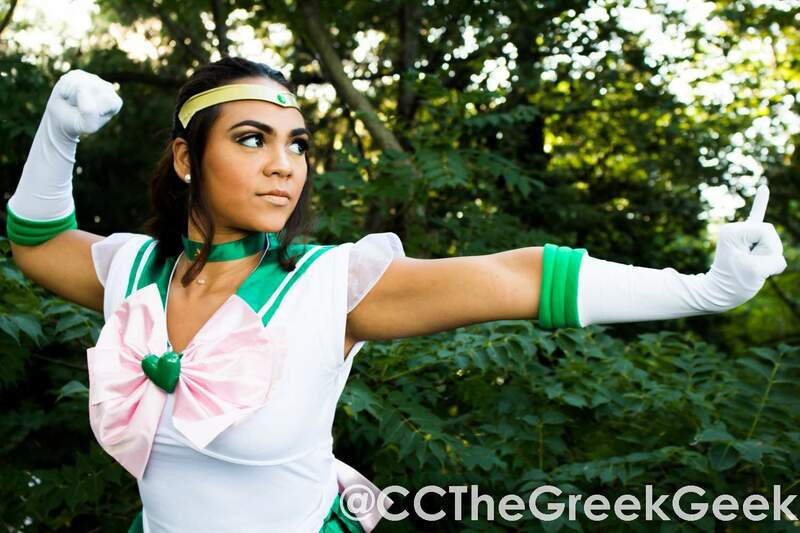 “I LOVED Sailor Moon growing up. Its what got me into anime,” she told Watch The Yard. “I really identified with Sailor Mars, although I admired Jupiter as well. Mars fiery passion and blunt honesty was often misunderstood. 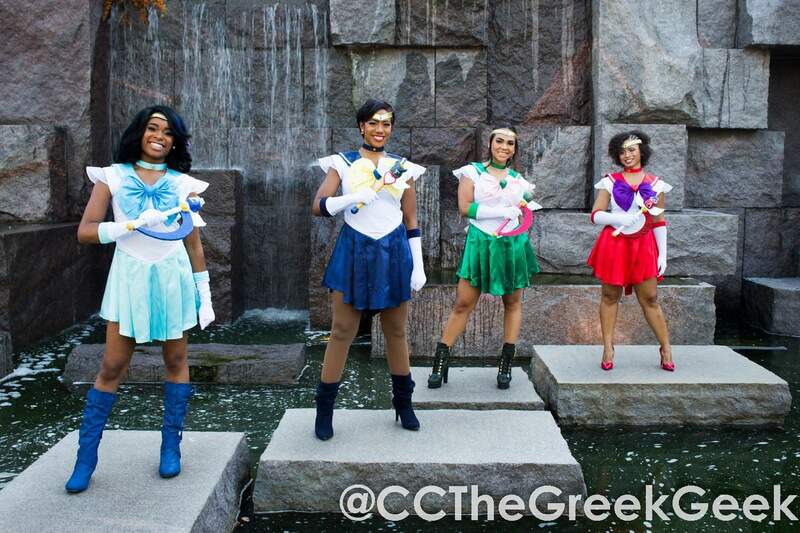 She teamed up with an AKA, Zeta and SGRho and they made an amazing cosplay team, holding it down for their beloved organizations, black nerds everywhere and some of their favorite anime characters all at the same time. 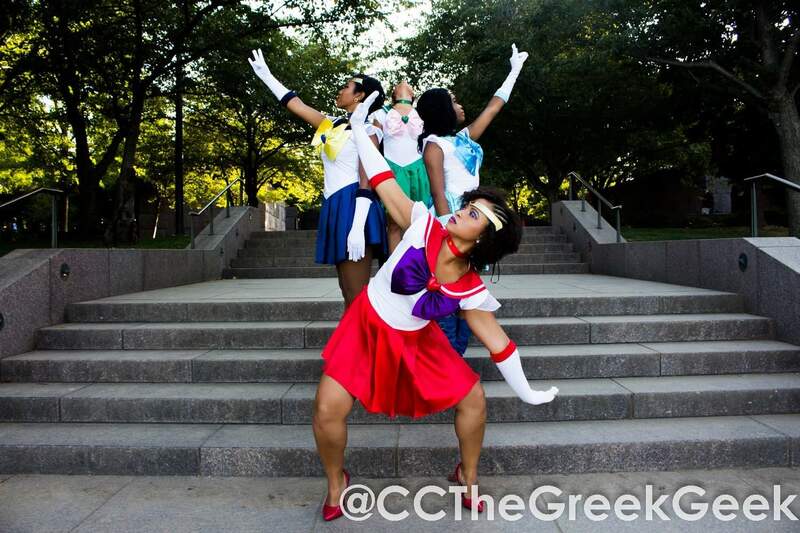 There is one thing that we have got to say about Black greeks, if something includes their org’s colors, there is no doubt that they will show extra love to it and Sailor Moon was the perfect opportunity to do just that. 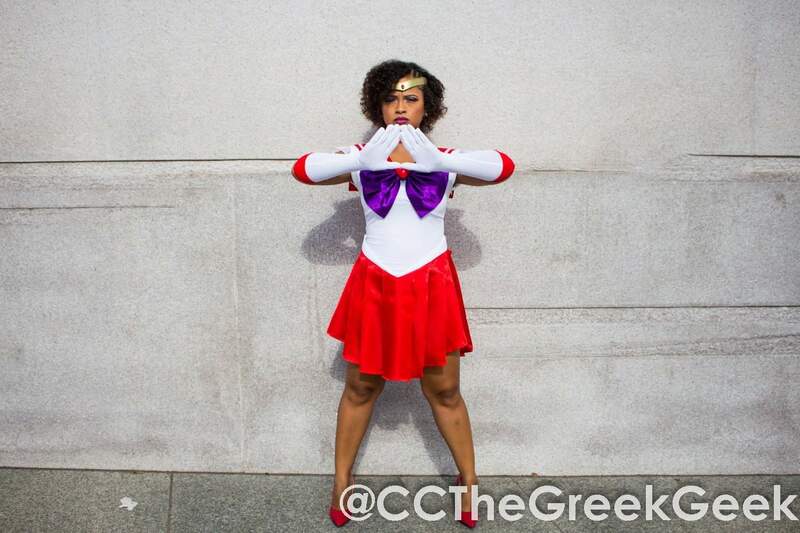 We were excited to find out that Black greeks are not only engaging and participating in Blerd community but they are also at the forefront of organizing it. 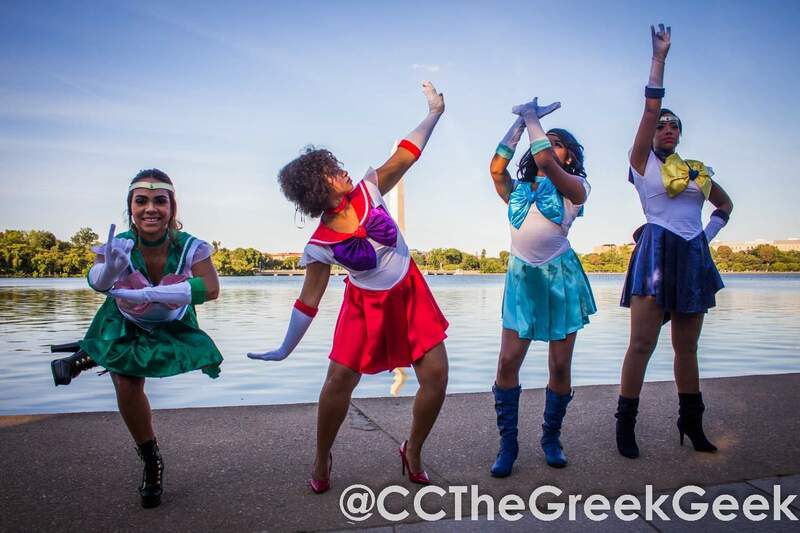 It turns out that Blerdcon, the up-and-coming convention catering to the Black Nerd community is being run by a Delta(@ccthegreekgeek), and Alpha (@conmanhilton) and a Kappa(@cosplayhass). 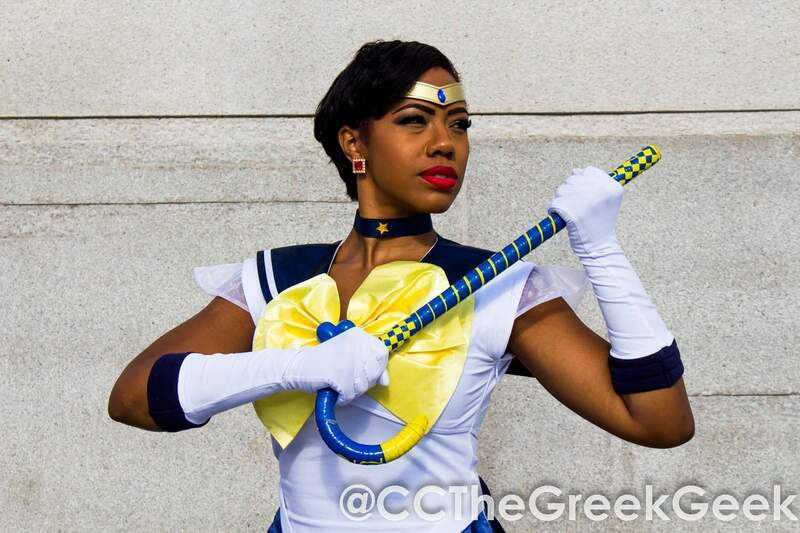 As the center of the Black greek community online, we at WatchTheYard.com are excited to find ways to involve ourselves with this convention and we are announcing that we will be featuring Black greek cosplays both young and old on our website and Instagram pages every month. 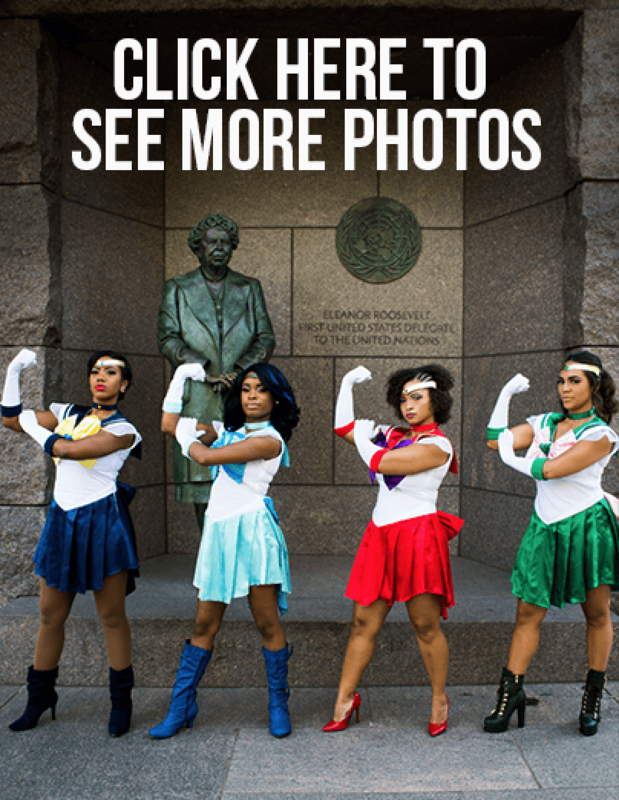 If you are a Blerd and a member of a D9 Org who cosplays or does something that you think our audience would find noteworthy within the Blerd community, please send us an email describing what you do with photos and you could get a chance to be featured on our site! 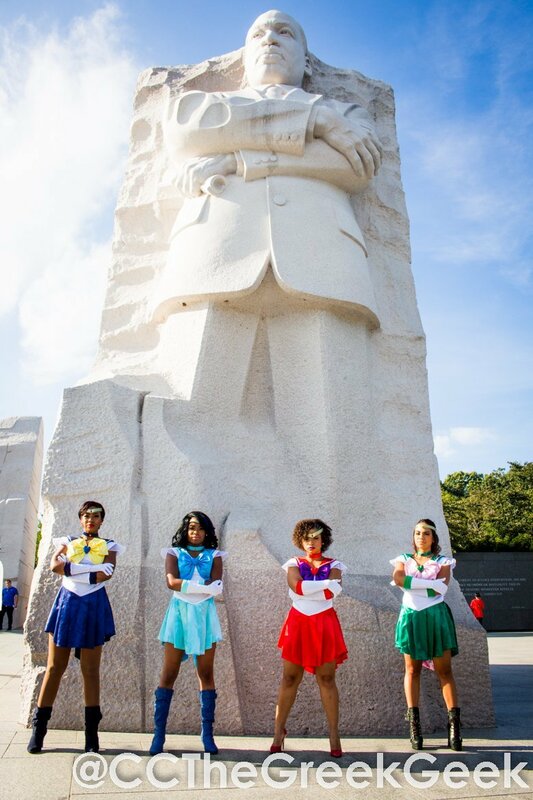 Check out the pictures below from the Sailor Moon cosplay photoshoot at the Martin Luther King Jr. Memorial in Washington D.C.! Initiated FA08, Eta Chapter, Bowie State. Bachelors in Psychology from Bowie State. BSN from the George Washington University. Full time nurse, part time health coach and triathlete. Star Wars Fanatic. Initiated Delta Sigma Theta Sorority, Incorporated, Zeta Delta Chapter, April 28, 2008. Bowie State University. BS in Sociology/Criminal Justice with a minor in Spanish, May 2009. Full-time, feminist/blacktivist for a private non-profit. Part-time wedding coordinator via MAPDJA, LLC. Founding member of @BlerDCon. Proud member of Zeta Phi Beta Sorority, Incorporated Upsilon Mu chapter at Towson University Spring 2015. Graduated May 2016. Proud member of Sigma Gamma Rho Sorority, Inc. via BSU . Masters of Science in Management, Concentration Project Management, University of Maryland University College. Currently a Program Analyst for the Federal Government. Share this on Facebook if you think the D9 Blerd community needs to go VIRAL!